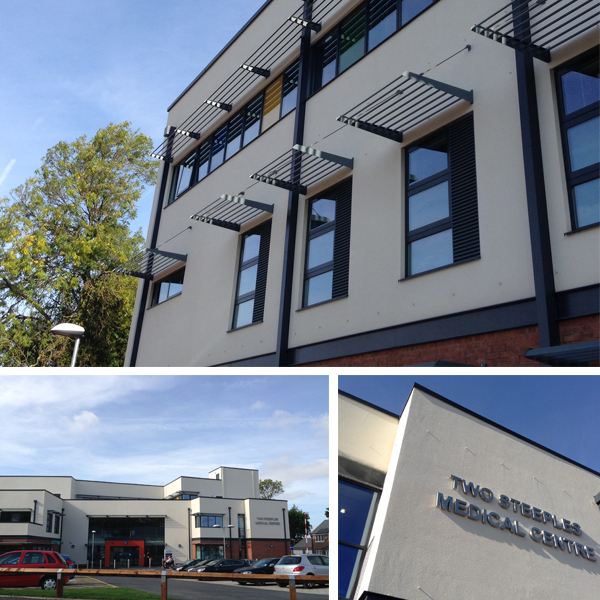 New build medical centre in Gloucester. BEC carried out full design of the M&E which consisted of mechanical ventilation to treatment areas, radiant panel heating, lighting, small power, comms, nurse call, fire alarm and the design was for a predominantly naturally ventilated building around the perimeter consulting rooms. Duties: Full detail design for the M&E contractor including BREEAM evidences and calculations, thermal modelling and natural ventilation modelling to assess compliance against HTM guidelines. New build medical centre. BEC carried out full design of the M&E, which consisted of mechanical ventilation to treatment areas, radiant panel heating, lighting, small power, comms, nurse call, fire alarm, and the design was for a predominantly naturally ventilated building around the perimeter consulting rooms. Duties: Full detail design for the M&E contractor, including BREEAM evidences and calculations, thermal modelling and natural ventilation modelling to assess compliance against HTM guidelines. 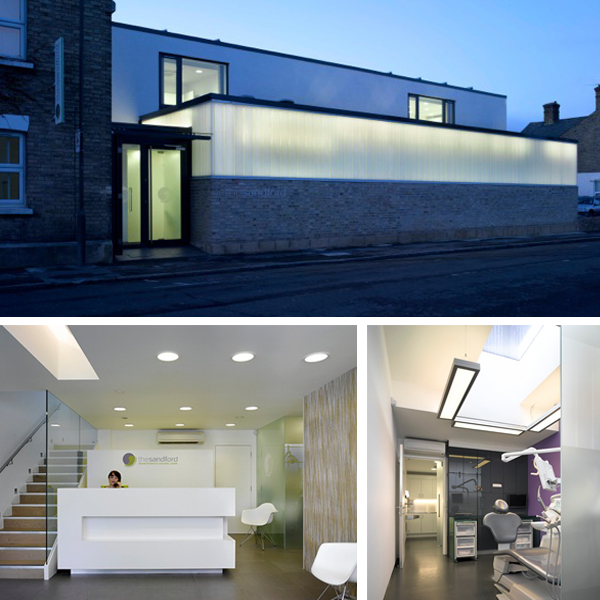 Complete strip out and renovation of existing building to form new dental centre. Consisting of 6 surgeries, X-ray, offices, and staff break out area. BEC carried out full design of the M&E for the architect and client, which consisted of mechanical ventilation to treatment areas, AC, heating, lighting, small power, comms, and fire alarm, with integration of the medical services such as gasses and Vacuum etc. Complete strip out and renovation of existing building to form new medical centre. 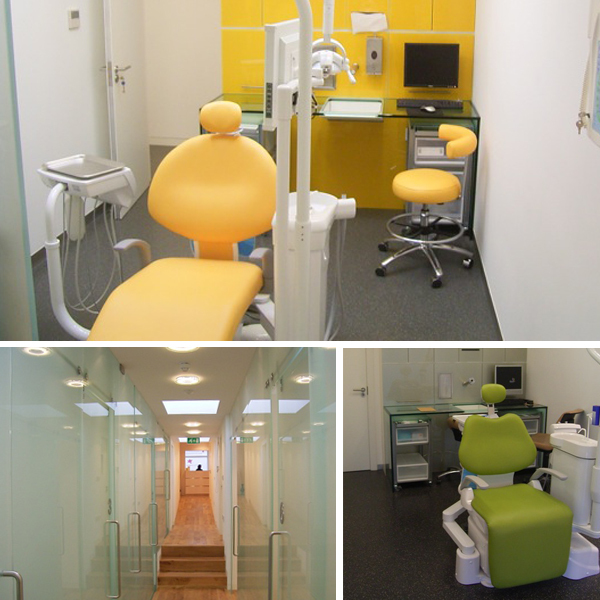 Consisting of eight surgeries (including dental, pediatric and general treatment rooms), X-ray, offices, reception and staff break out area. 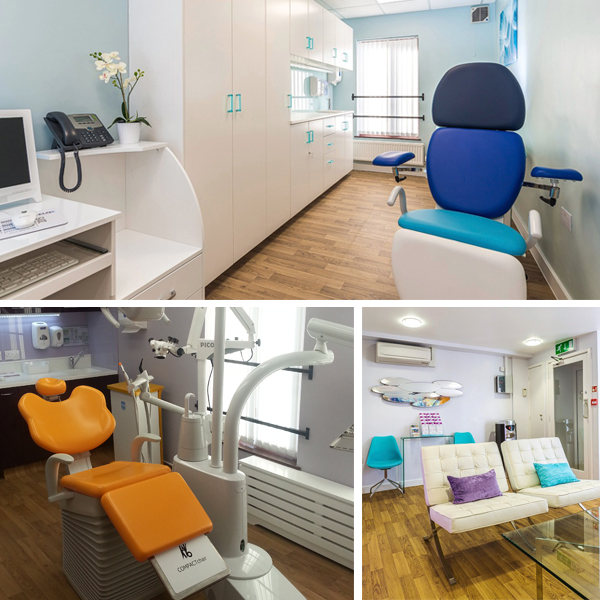 BEC carried out full design of the M&E for the architect and client which consisted of mechanical ventilation to treatment areas, AC, heating, lighting, small power, comms and fire alarm, with integration of the medical services such as gasses and vacuum etc. 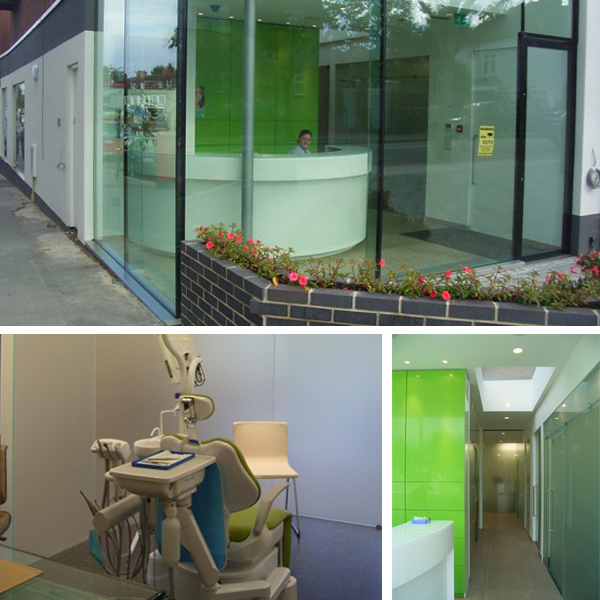 New build extension dental centre to the rear of the existing practice in Bexleyheath, consisting of six surgeries, X-ray, offices, and staff break out area. BEC carried out full design of the M&E for the architect and client, which consisted of mechanical ventilation to treatment areas, AC, heating, lighting, small power, comms and fire alarm, with integration of the medical services such as gasses and vacuum etc. The design was highly contemporary as can be seen from the images. 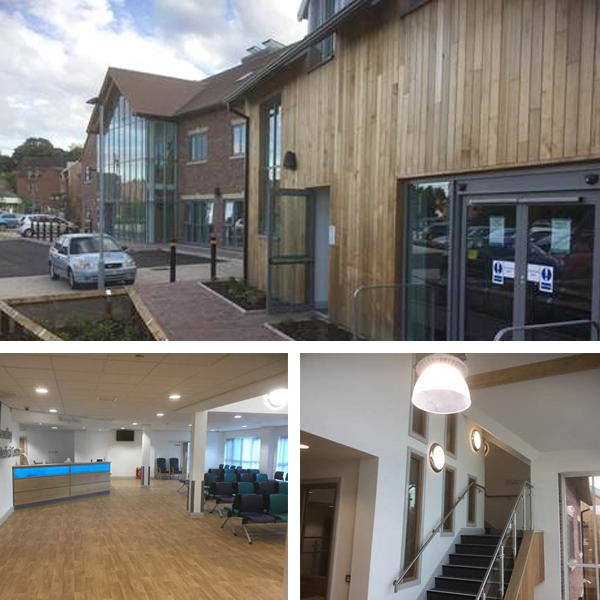 New build medical centre in Wigston, Leicester. BEC carried out full design of the M& which consisted of mechanical ventilation to treatment areas, radiant panel heating, lighting, small power, comms, nurse call, fire alarm and the design was for a predominantly naturally ventilated building around the perimeter consulting rooms. 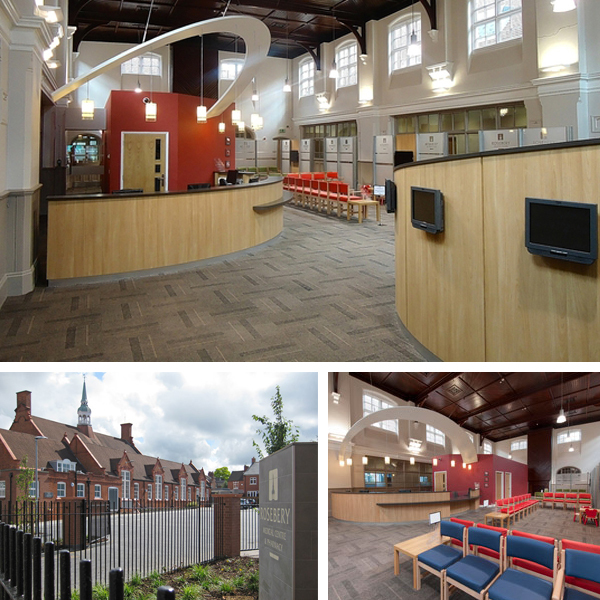 Conversion of an existing C19 church into a local medical centre in the heart of Loughborough. The project included keeping a substantial amount of the original church features. 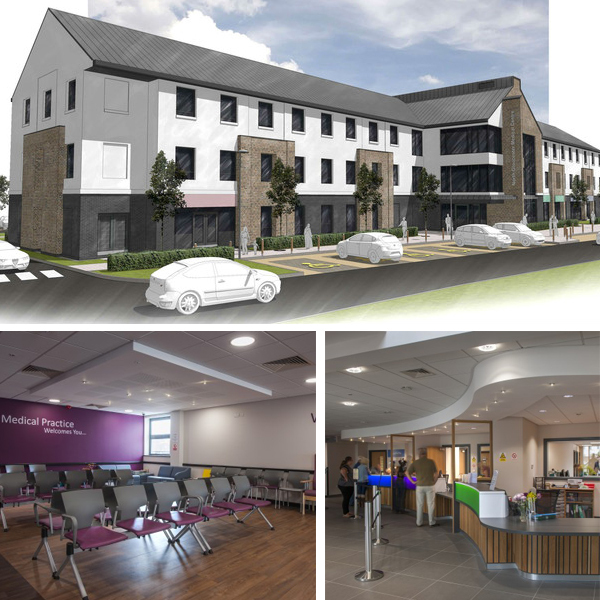 The M&E consisted of underfloor heating to central reception & waiting room, radiator heating to the consulting rooms, AC to the treatment rooms, full mechanical ventilation, lighting, power, fire alarm and IT infrastructure. Duties: Full detail design for the M&E contractor, including thermal modelling to assess compliance against HTM guidelines.